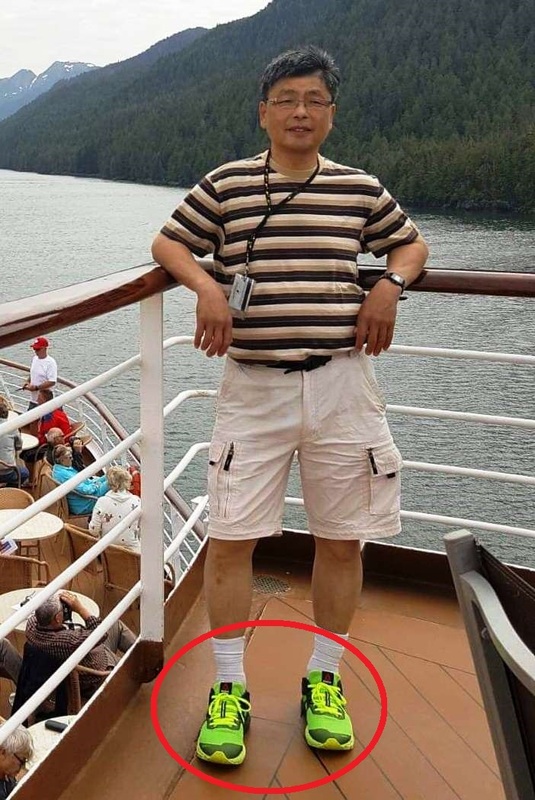 North Vancouver RCMP are renewing their plea for assistance in locating missing person Vincent Che. North Vancouver RCMP have been working closely with Mr. Che’s family, who have been actively organizing groups to help in the search. 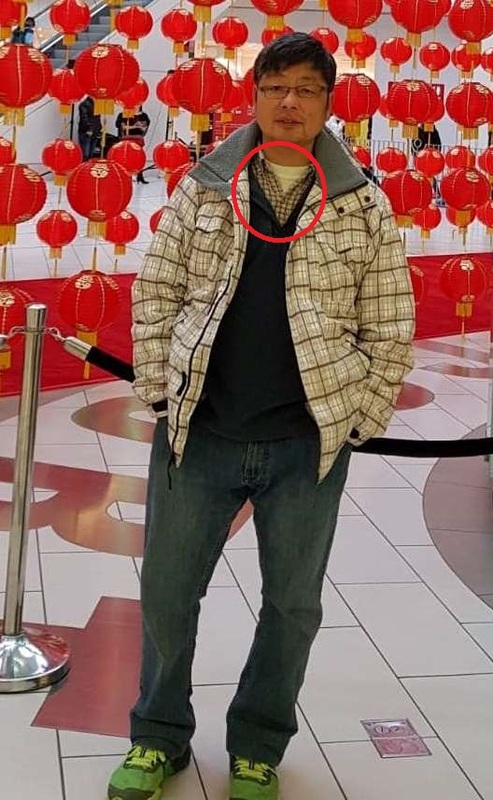 Family have provided investigators with additional photos of the clothing Che was wearing at the time of his disappearance, including distinctive running shoes and a checked shirt. Investigators have been following up on leads during the past 6 days, including tips of sightings in Lynn Valley, cell phone pings, and locations from Mr. Che’s past that he might attend. “We especially want people to search their back yards, and any buildings on their properties like sheds or workshops. “It’s not unusual for people in these situations to be found in work construction sites or abandoned buildings because they know they need shelter,” said DeVries. Anyone who sees Mr. Che is asked to call 9-1-1 immediately.